« My Fantasyland Preview….YOU are going to LOVE it! This past Sunday we were at one of my absolute FAV events at Magic Kingdom! 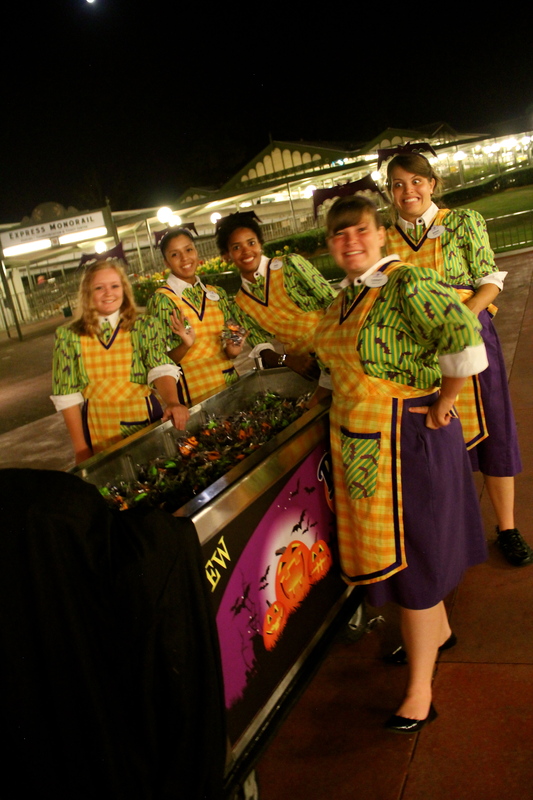 This is a Halloween-themed special event held on select dates in the Magic Kingdom theme park. They do have special events that you would not see otherwise…. Special Disney Character Appearances in their costumes of course! 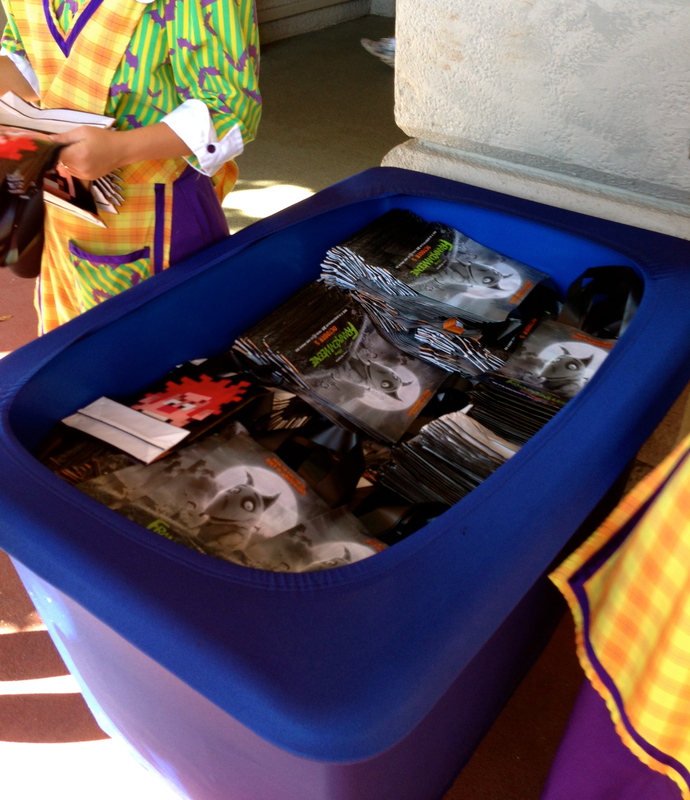 This year they also had 11 trick or treat locations, which I think is more than they had last year. And they do load you up at the exits! I was told they must give away all the candy that they have for that specific night. Check out all the pictures here….. 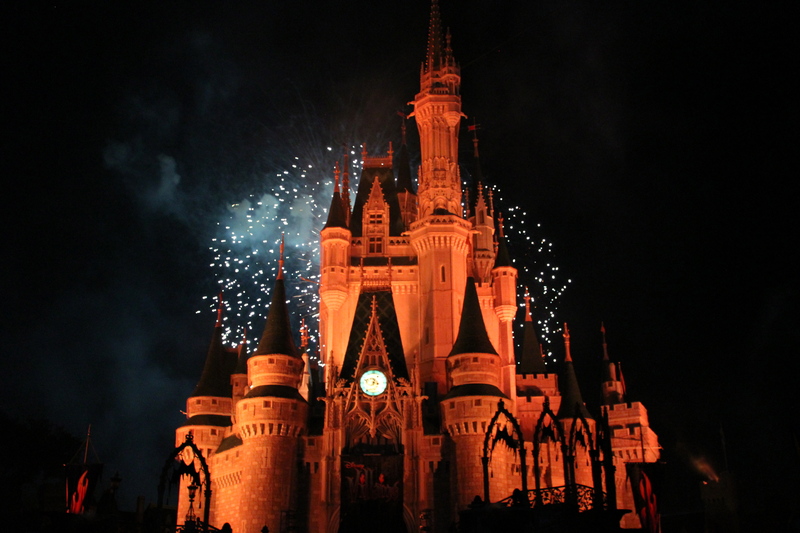 This entry was posted on October 25, 2012 at 8:14 PM and is filed under DISNEY ATTRACTIONS, DISNEY'S MAGIC KINGDOM with tags Mickey's Not So Scary Halloween Party, MNSSHP. You can follow any responses to this entry through the RSS 2.0 feed. You can leave a response, or trackback from your own site.